4k00:10Bangkok, Thailand-May 5, 2016: View of traffic, bridge and shopping mall in Bangkok. 4k00:14Bangkok, Thailand – February 5, 2016: View of night traffic and pedestrians in Bangkok. Cars are on the road and people use the pedestrian footbridge. 4k00:07Bangkok, Thailand-August 13, 2016-traffic in Bangkok. People walk across pedestrian footbridge. hd00:15NEW YORK - OCTOBER 7, 2017: Bicyclist Helmet Man Bicycle Riding Traffic Between Two Taxi Cabs Manhattan New York City NYC. 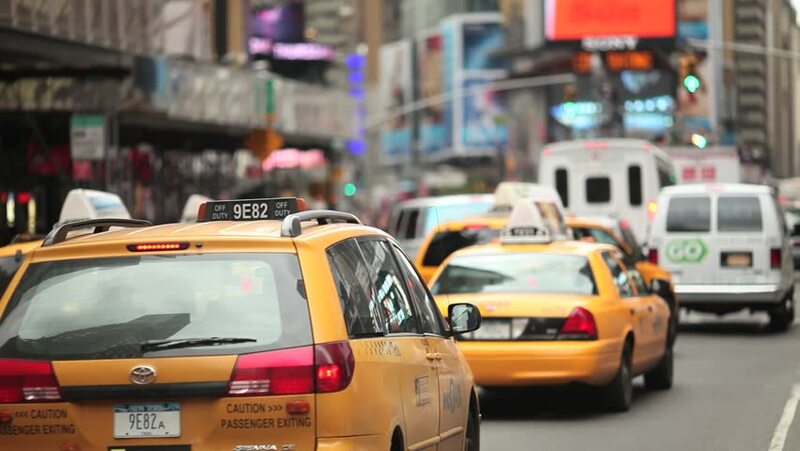 Yellow taxis are able to pick up passengers is any of the city's 5 boroughs.